UTT (Understanding the Threat) is pleased and honored to announce the addition of Billy Vaughn to our team. 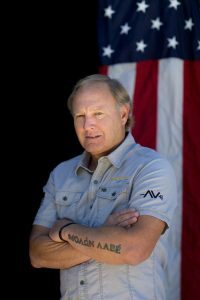 He is the Gold Star father of fallen Navy SEAL Team VI Special Warfare Operations Chief Aaron Carson Vaughn. 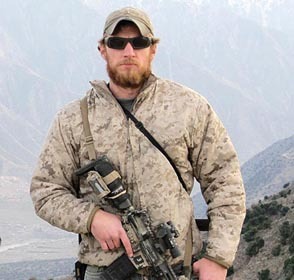 Aaron lost his life in the Tangi River Valley of Afghanistan when a military helicopter carrying 30 Americans was shot down while rushing into battle as a quick reaction force (August 6, 2011). 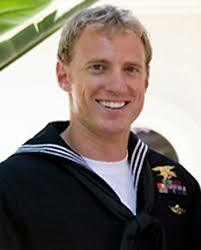 The shoot down of Extortion 17 marked the single largest one-day loss of life in the history of Naval Special Warfare, and the single largest one-day loss of life in the entire war. Since Aaron’s death, Billy has become an advocate for our war fighters, exposing the criminal Rules of Engagement which have unnecessarily cost so many their lives. 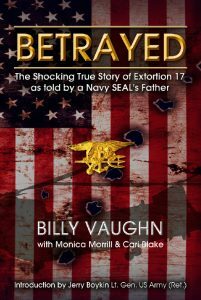 In 2013, Billy authored the book Betrayed which details the days, weeks and months after his son’s death, as he began compiling devastating information surrounding the Extortion 17 shoot down and the subsequent cover up. Billy Vaughn has spent a considerable amount of time on Capitol Hill, and has appeared on many local and national radio and television news outlets. Billy Vaughn has already traveled across several states with the UTT team. Law enforcement, military and civilian leaders continue to respond with standing ovations when Billy shares his story and how it relates to his desire to become a part of the Understanding the Threat team. See the UTT video of Billy sharing his story here. UTT is honored to have him. A very powerful video and superbly stated. Good job Bill. Dear Mr. Vaughn, I am so sorry for the loss of your incredibly talented son. 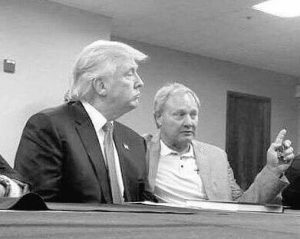 We so need Americans like you to share your knowledge from hard experience and with conviction. Bless you. Much respect to you, sir, and to UTT for being on the front lines of this battle and helping Americans who want to honor those who have gone before and secure our nation for our children and grandchildren. Dear Mr. Vaughn I listened to your video and I also I remember the helicopter crash, I was very sad and angry to see so many men perish, although I knew none of these soldiers, I want to express my sympathy for your loss of your son a few years. ago, by his photos I can see he was a very handsome strong man. I also watched the night they were taken home. Your video about your discovery is very important. It has been many years of struggle to grasp what is going on in our military and country, and never did I think these circumstances could play it self out in our country. I found a series of 13 you tube videos that John posted and was hooked…I must have listened to them many times. Yet it seems it is just now getting through but it is still so needed for our country to understand this infiltration of the muslim brotherhood into our government and be accepted by our society it had been occurring for many years unseen. After 9/11 it seemed as though the country went to sleep…and it continues which also says to me that Osama B Ladin would have never guess it could go this far. Bless you.